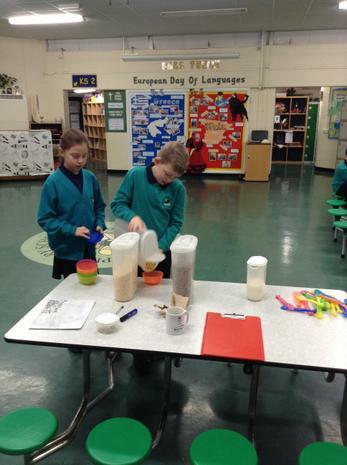 Breakfast club is run voluntarily by Mrs Dunn and Ms Brand every morning during the school week. 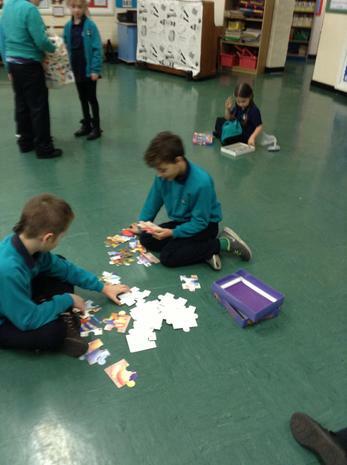 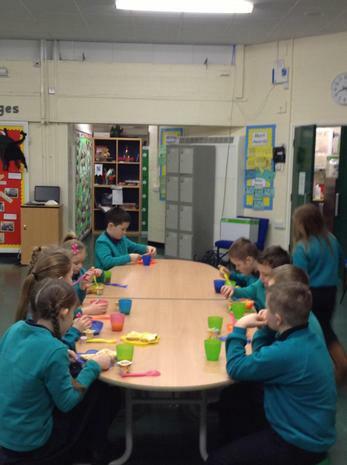 Breakfast club begins at 8.00am and costs £1 per day. 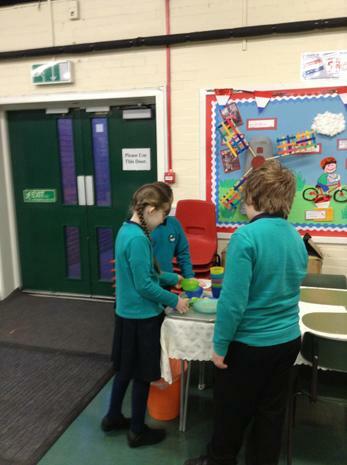 It is available to Year 1 - Year 6. 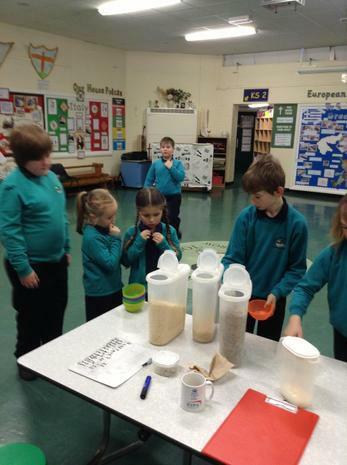 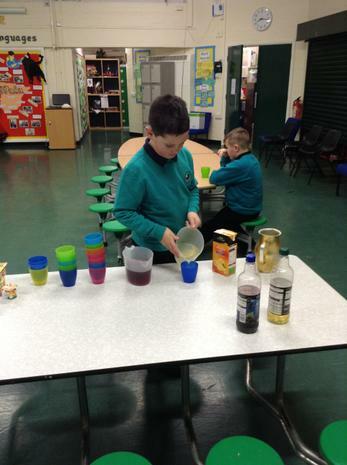 The children are offered a selection of nutritious foods including; cereal, toast, yoghurt and fruit juice. 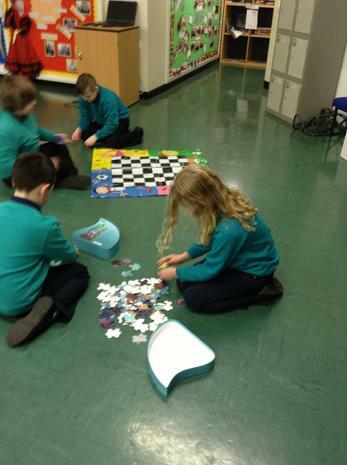 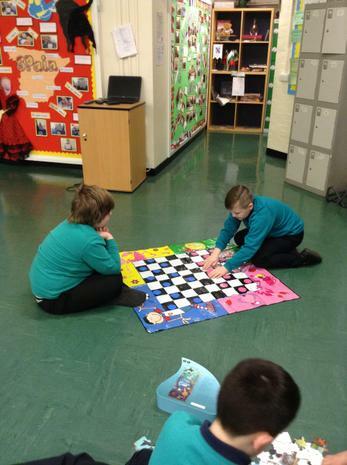 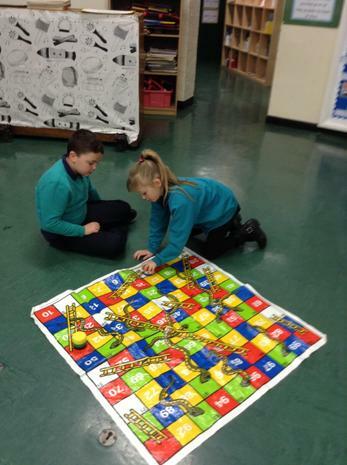 Followed by a selection of fun activities and games for the children to enjoy. 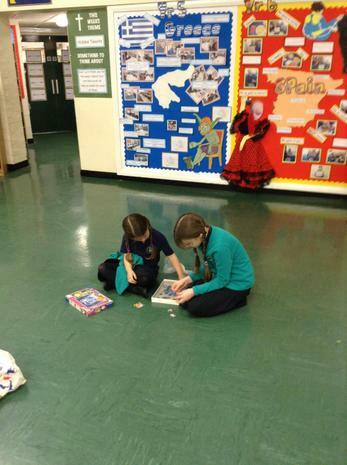 The staff will then see that your child makes it safely to their classes at the beginning of the school day . 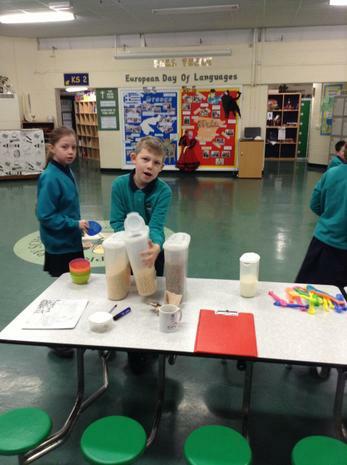 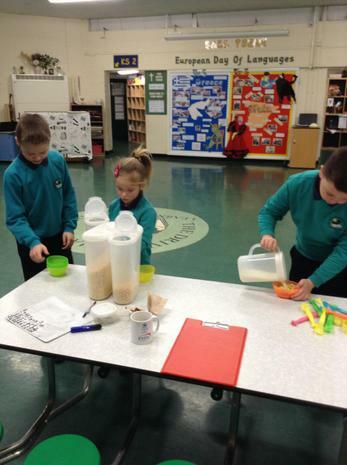 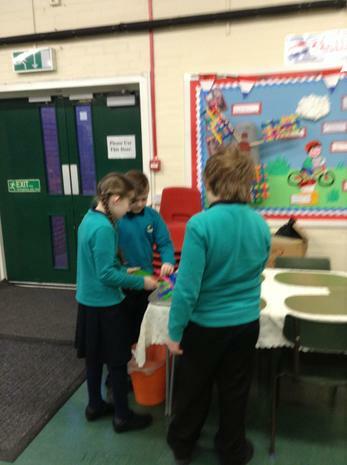 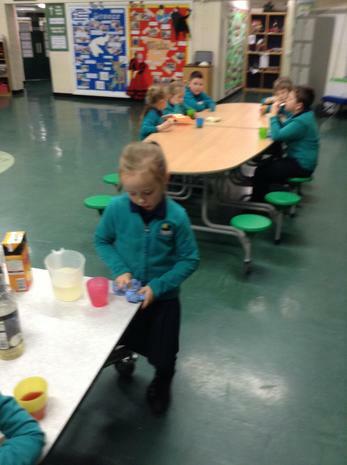 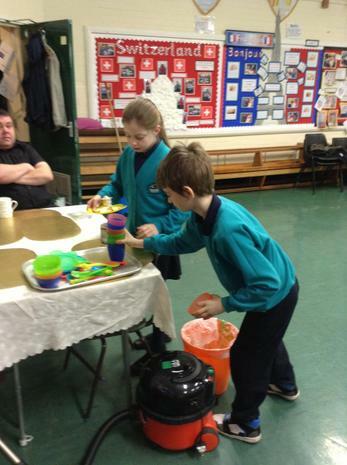 Breakfast club encourages all children to be independent by serving themselves and tidying their own dishes away. 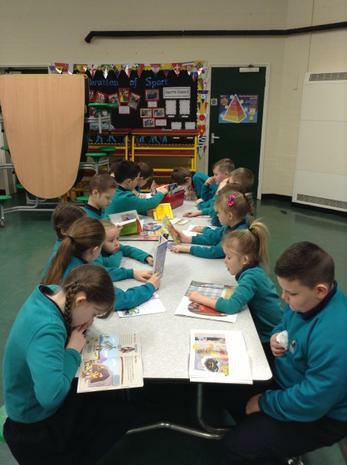 If you are interested in joining the breakfast club please feel free to bring your child to the hall doors at 8.00am with a responsible adult.